You may have noticed that I’ve written a few pieces about staying fit in recent weeks. Well, there’s good reason for that. Living a healthy lifestyle is important at all times, but is particularly crucial at this time of year. After all, the winter months are just around the corner, and a time when we all let our diets go out of the window. There’s no reason to feel guilty about it. The knowledge that you are likely to enjoy a little more of the bad stuff than usual should be your motivation to maintain a healthy lifestyle. If you are generally pretty good, you won’t feel anywhere near as bad when you do have a treat. Here are my top tips to help you stay fit and healthy this winter. Assuming that your diet will go somewhat out of the window over the coming months, burning more calories is a must. Whether that means more time in the gym, or on the hockey field is entirely up to you. Either way, though, it’s vital that you have the right clothing for your exercise activities. You won’t stick to your guns unless sport is comfortable. After all, nobody in their right mind is going to spend their spare time doing something uncomfortable and awkward. The right footwear is necessary at all times. If nothing else, investing in these items will make you feel guilty if you don’t work out. When working out by yourself, one of the main reasons for giving up is that there is no competitive edge. We all respond better to a little healthy competition, and teaming up with an exercise buddy is one of the best ways to get it.Alternatively, there are plenty of smartphone Apps that can monitor your progress. This gives you an incentive to better your performances. As you do, you’ll notice that you feel a lot fitter and healthier. Not only that, but it will also encourage you to stay healthy in other aspects too. I’m not going to tell you to employ a totally strict diet throughout the winter months, because food is a major part of enjoying the colder seasons. However, one area where you can make a huge difference is your drinking habits. Most adults will have an alcoholic drink from time to time. A glass of wine is actively good for your body, and let’s face it, it’s more enjoyable for a relaxed evening too. You can find the best French wine online to ensure it delights your taste buds too. As far as non-alcoholic drinks are concerned, try to stick to water. It will keep you hydrated while improving your skin and hair too. More importantly, the 0 calories will allow you to enjoy your food with just a little bit less guilt. I don’t know about you, but the bed is my best friend throughout the winter. But rather than simply being a place to keep warm and snug, sleep is a great way to improve your general well-being. We all know how a great night’s rest can improve our waking hours. Rather than spending hours on social media each night, make sure you’re getting your 40 winks. 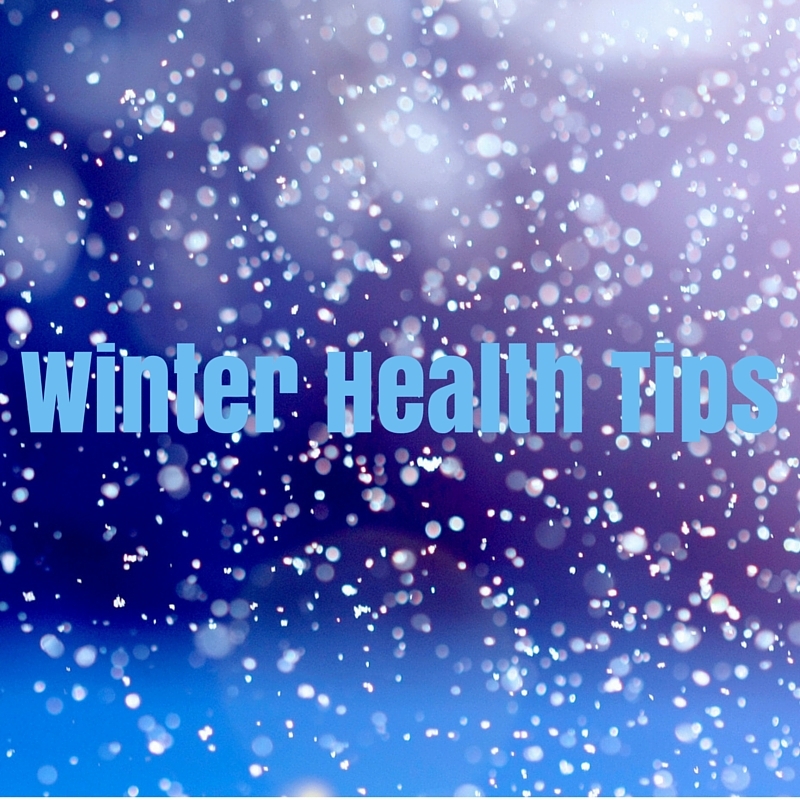 Try these few tips, to stay healthy this winter.